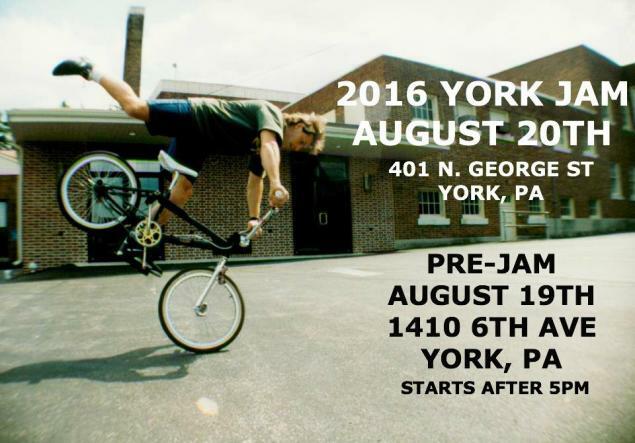 The legendary York Jam is going to take place on August 20. The day before there will be a pre-jam starting around 5PM. The pre-jam and jam are at the different spots. You can find the addresses on the poster.